A total lunar eclipse will be visible in Big Rapids around 10:47pm on Sunday, September 27th. The eclipse will begin to be seen around 8:11pm on Sunday and it will end at around 1:22am on Monday, September 28th. 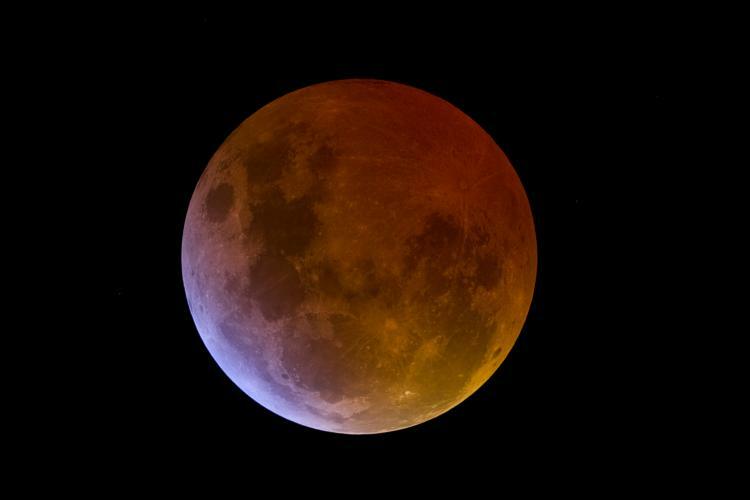 This eclipse, also known as a Blood Moon, is quite rare and will be the fourth in a “Lunar Tetrad” of eclipses that occurred on April 15, 2014, October 8, 2014, and April 4, 2015. Since the moon on this day will be a Supermoon, it will create an even better viewing experience. This will be the last eclipse of the year and the next will not be till January 31, 2018, so make sure to get outside on the 27th and take a look at the moon! For more facts about this eclipse, follow links within this post or visit http://www.timeanddate.com/eclipse/lunar/2015-september-28.